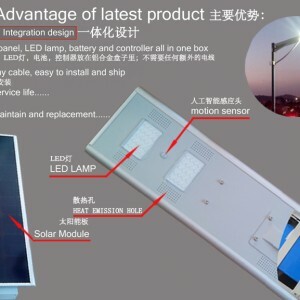 Solar Street Light Iron Phosphate Lithium Battery 60w Solar Led Street Light | WUHAN MINSENS TECHNOLOGY CO., LTD.
Q:What ius the difference between Sunpower panel and normal monocrystal solar panel? 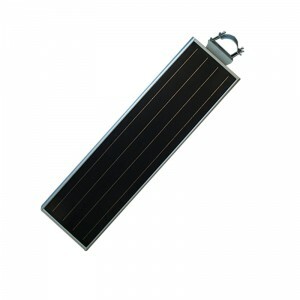 A: That sunpower solar panel is more expensive, but it’s better quality and better sunlight adsorption than normal soal panle. 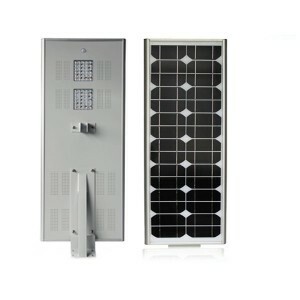 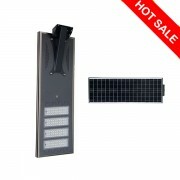 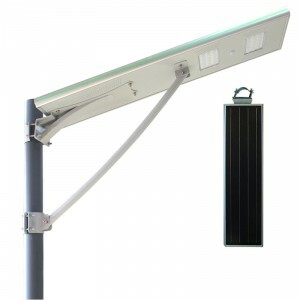 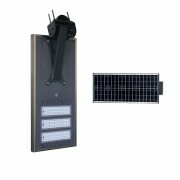 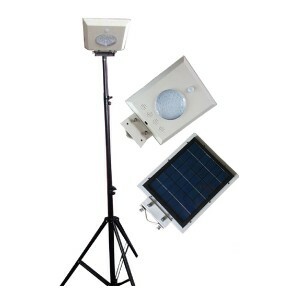 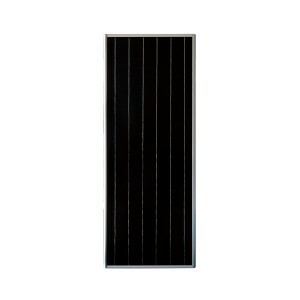 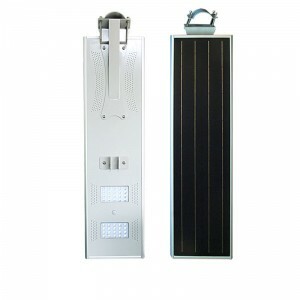 Solar panel, led street light head, battery, controller, lamp pole, power box. 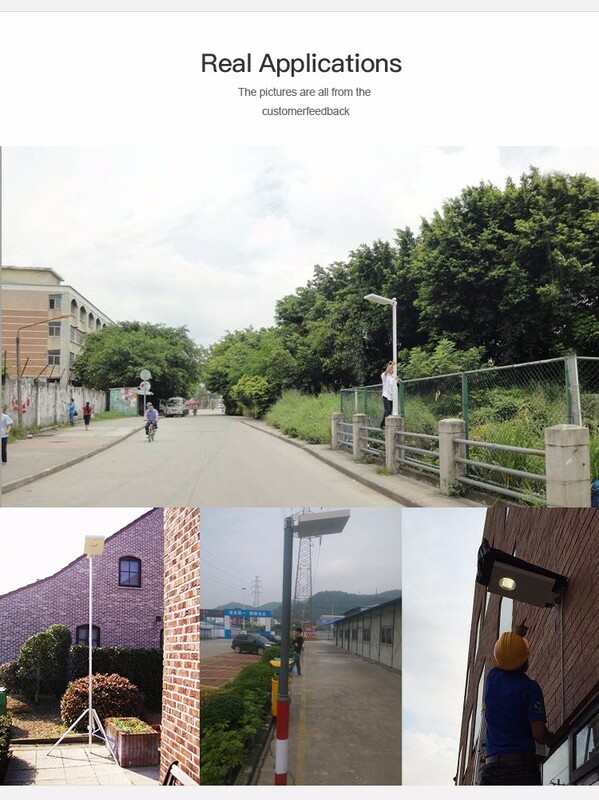 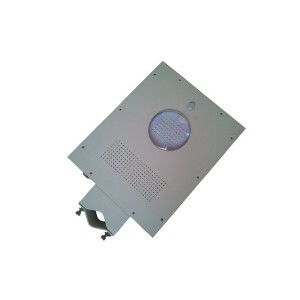 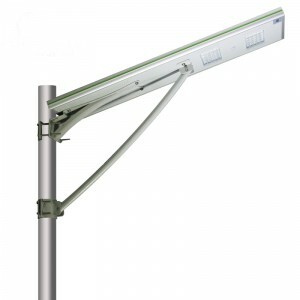 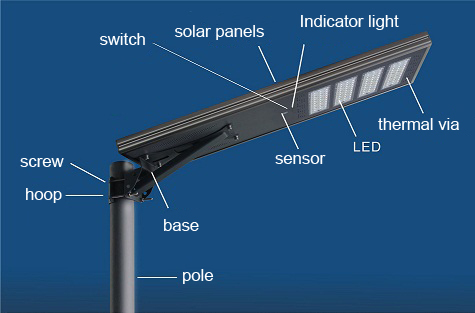 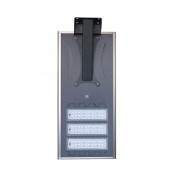 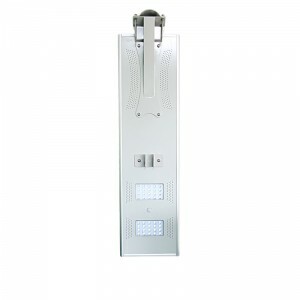 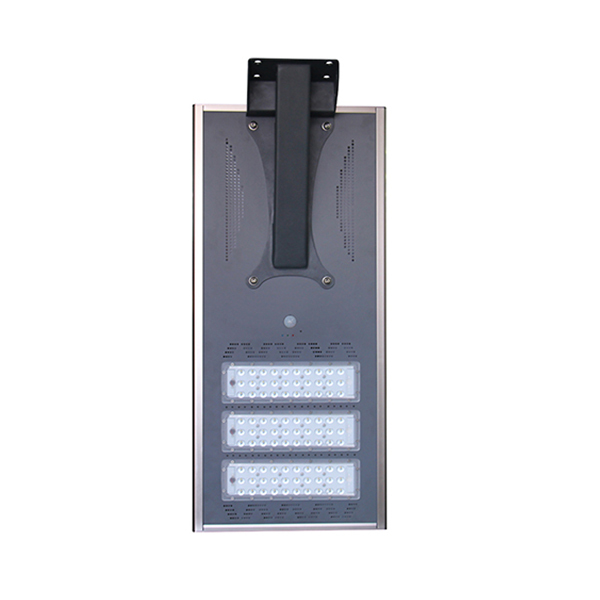 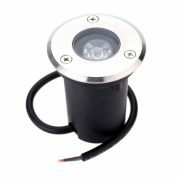 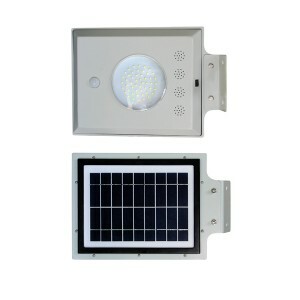 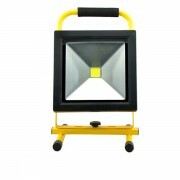 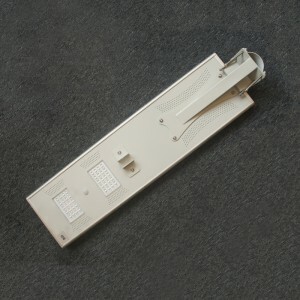 Our solar led light all in one solar led street light total have 5w- 80w. 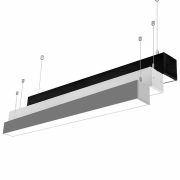 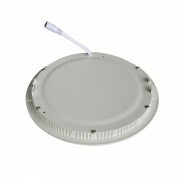 It is easy to install and convience to repair.It is good for lighting. 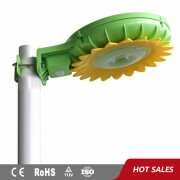 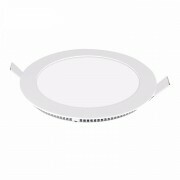 High brightness led chip make the world more beautiful and color. 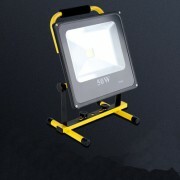 With batteries designated for charging, played a role greatly, to protect the lamp. 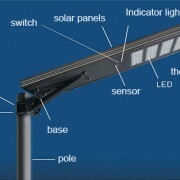 With intelligent memory system, no memory effect.